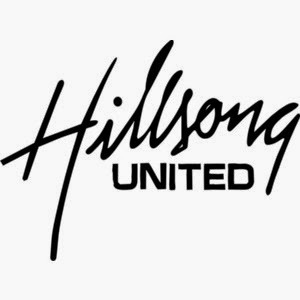 Hillsong United produces great Christian worship songs. Recently I heard their song From the Inside Out. It speaks of authentic love for Jesus that starts in our hearts, leads to complete surrender, and shines out from us to the world around us. Real faith, real love, and real living are powerful.